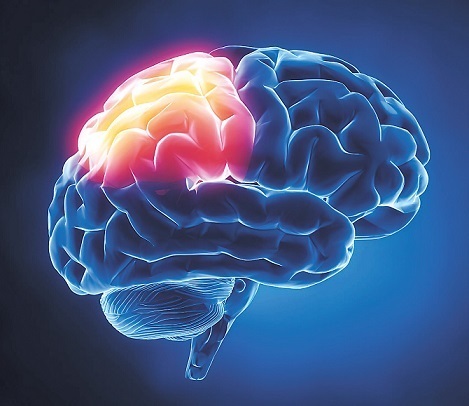 Korea’s first state-run brain tissue repository will be established next year to assist research on neurological disorders such as Parkinson’s disease, Alzheimer’s and autism, the Ministry of Science, ICT and Future Planning said Thursday. The planned “brain bank” in Daegu is expected to collect, store and distribute brain and spinal cord tissue for research. The Korea Brain Research Institute will take charge of designing and operating the project to study neurodegenerative diseases and develop treatments more systematically and effectively, officials said. The institute will also organize an advisory committee consisting of neuro-scientists and doctors, and set up the necessary ethical codes for brain research. A brain bank collects donated brains from patients who died while suffering from neurological disorders such as Parkinson’s disease, Alzheimer’s, epilepsy, autism and Lou Gehrig’s disease. The brain tissue repository assists scientists performing research into those neurological or psychiatric disorders, study the causes, and also look for a cure. This is the first brain bank to be operated and supported by the government. So far, some of the major hospitals in Korea have been autonomously collecting brain tissue. For better research on brain-related diseases found in Korea, experts had been urging the government to set up a brain repository. It is difficult to study neurological disorders and mechanisms through animal testing alone because human brains differ greatly from animals’ in terms of size, function and features. Leading countries on brain research such as the United States, Japan and Brazil have been running state-run brain banks for many years. The world’s largest brain bank is the federally funded Harvard Brain Tissue Resource Center in Massachusetts. Postmortem brain research conducted at the center has played a key role in developing a generic test for Huntington’s disease as well as a treatment for Parkinson’s disease, according to the center.